drive in the winter. The in-service time of winter tires is about six months depending on the region. And during such a long period of time, anything can happen to your summer tires. Proper storage of summer tires implies compliance with a certain temperature and humidity level, suspension of rubber on special brackets, regular overturning and airing. Most of these recommendations are not usually followed by car owners, as most of them do not really have that much space or desire to take much care of their summer tires. If you drive some fast car, though, like a bmw sedan, you should take proper care of your tires, as they affect your safety when driving on a track and whatnot. It must be burnt in mind that rubber tires represent a polymeric composite material. The word composite implies that in addition to the main polymer, other components are mixed with the rubber: soot, sulfur, all kinds of stabilizers and reinforcement materials. These components provide tires with strength, the ability to keep their shape and they also act on the technological properties during tires’ manufacture and in particular when applying a tread pattern. 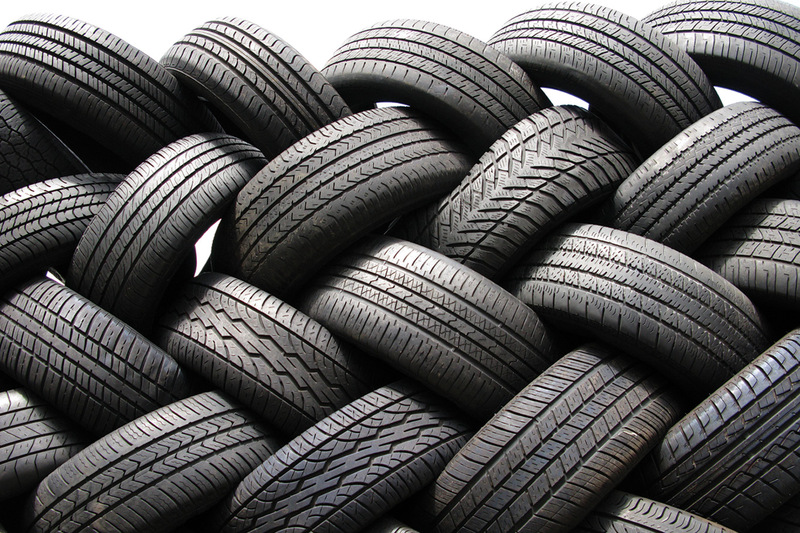 Rubber, when it comes to the production of tires, like everything in nature, is prone to aging. This means that over time, long polymer threads are repeatedly “intertwined” with each other, and as a result, they lose their flexibility. Intertwining of the polymer molecules takes place under the influence of light, heat or cold, chemical reagents, dampness, mechanical pressure and other factors. And, if the rubber has lost its flexibility, it becomes harder and more fragile, and therefore not suitable for certain operating conditions. If your budget is limited, learn more about how to buy a used car and upgrade its tires. Based on this information, you can draw certain conclusions regarding the proper storage of summer tires. • If you have the option, do not store your summer tires on your balcony. The winter cold is clearly not going to do any good to the summer tires. As for positioning your tires, it does not actually matter how they are stacked for storage: on top of each other or suspended on brackets. It is important that they be placed in such a way so that you do not have to constantly move them around. You should also avoid putting other heavy things on top of your summer tires, which are capable of squashing them. But, if there is enough space and you have the opportunity, the best position for storing summer tires is vertical, as this is how they are stored in car stores.